When you need a presentation to go well, to look good and don’t need the tech hassles we can help. We will set up, check your presentation and on que show it. We can supply the lectern, microphones, screens, broadcast it to other rooms, broadcast it on the web for a bigger audience and record. 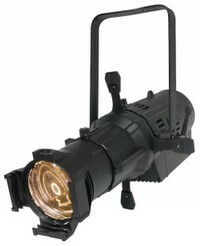 Our staging team is made up of experienced audiovisual production professionals. We provide excellence and innovation to design each event specific to its audience. With the knowledge and foresight to identify problems and resolve them quickly, we’re able to deliver events that make our clients look good. 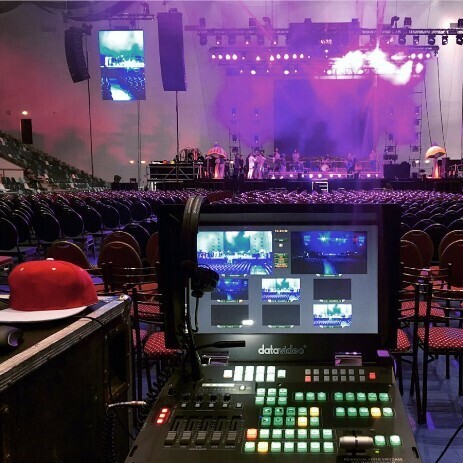 Whether you need the right equipment to put on a show, or you require a specialist to coordinate and manage an event from the ground up, New Day provides quality audio-visual services that you and your audience will hear and see. For live video broadcasting and recording our mobile studios provide the best option. We can combine live video and graphics, different feeds to screens and for live broadcast. Maned and fully remote controlled cameras provide the very best covereage. 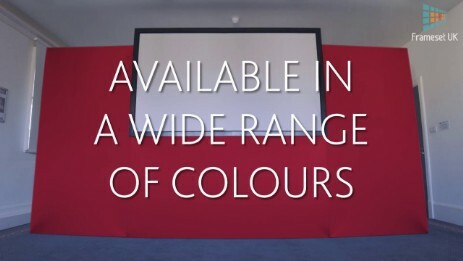 Our video lighting has been described "as the best lighting on stage that I have ever seen at a conference which I have organised"
Our set design is one of the versatile available on the market place today. If you require custom logos or back drop we can supply. For more information about how New Day can support your next meeting, conference or event contact us we are here to help.